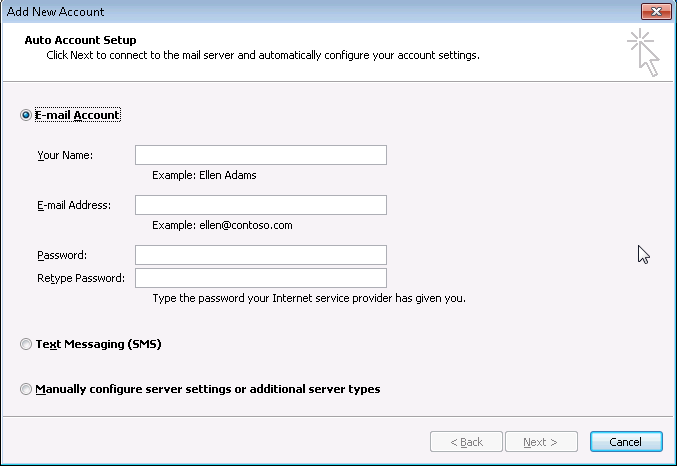 So you finally got your head around Exchange AutoDiscover but when a new user with a new Windows profile starts Outlook for the first time, they still get the following wizard? What the heck? Not really truly “silent” and user friendly… Keep on reading to make it really user friendly and silent. 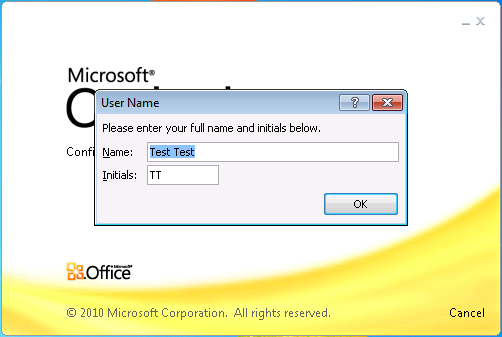 Make sure the following registry key is set before the user starts Outlook for the first time (for example, using GPP). 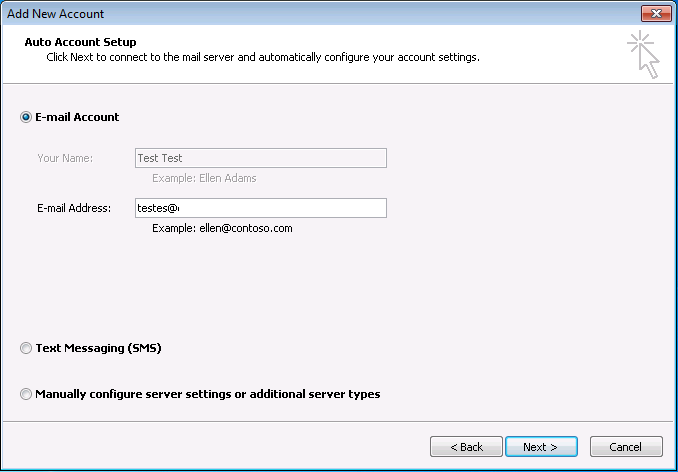 With that set, and of course if AutoDiscover is correctly configured in your Exchange environment, you just get the following and nothing more. You probably also noticed two more annoying questions you would like to supress for the user. Please enter your full name and initials below. 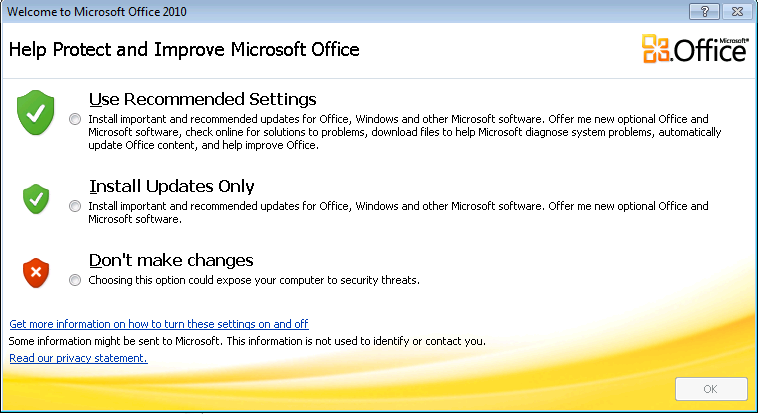 …where you usually want to check “Don’t make changes” and control that using GPO instead. 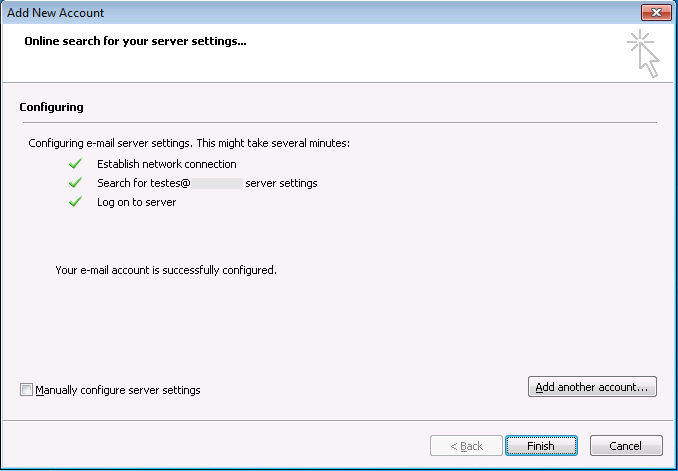 Allow this website to configure name@domain.com server settings? 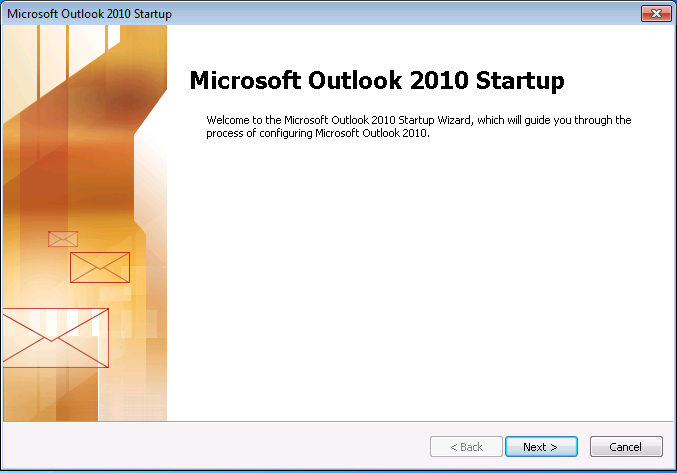 Hopefully this will give your users a better user experience when using Outlook 2010. OK I have read many threads and posts about the solution “ZeroConfigExchange”. But it does’nt work for my Windows 10 clients. 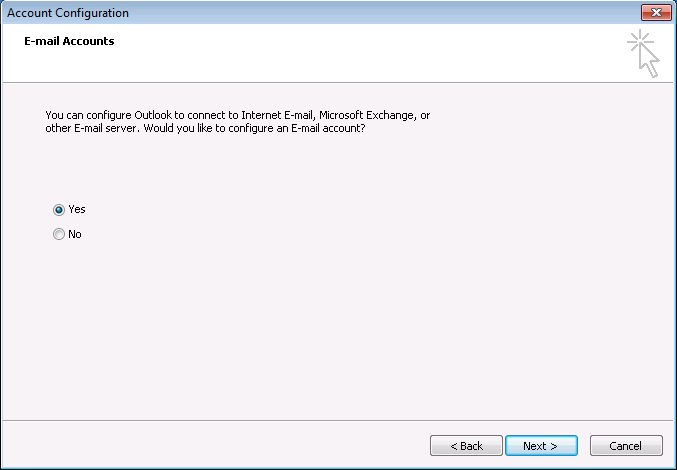 When I start Outlook 2016 for first time users it still prompts the “Welcome to Outlook 2016” setup wizard where I have to create a profile. 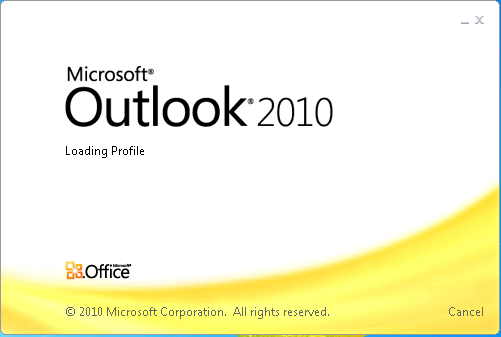 do we have the same thing for Outlook for Mac?